We’ve spent our careers presenting and producing TV and radio shows, as well as hosting events. We love passing on all the skills we’ve learnt to help you to give polished, professional interviews and presentations. For over 12 years we’ve worked with organisations across the UK and Europe helping them to communicate their messages compulsively. 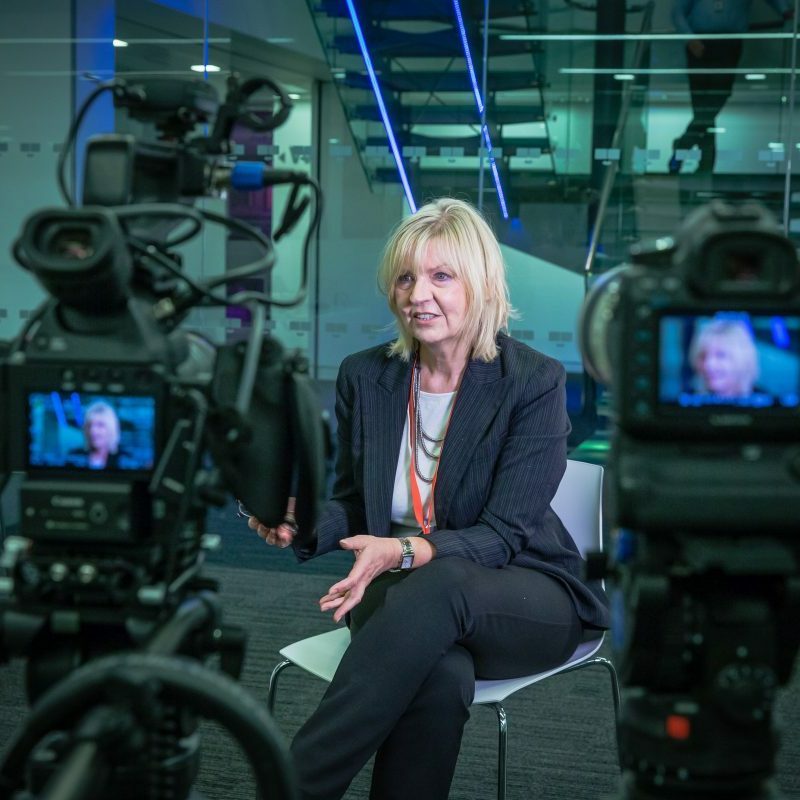 Lefevre Media is run by multi-award winning broadcasters who have a passion for helping you communicate, and a proven track record in making sure that, whatever your level of experience, you become a confident, compulsive and composed spokesperson. 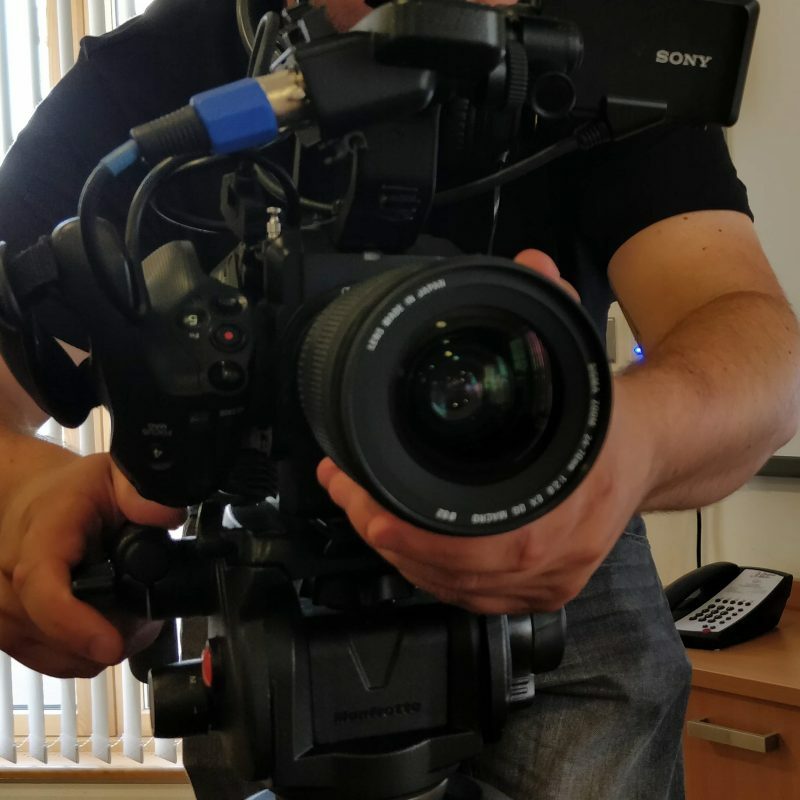 We have a handpicked team of top class broadcasters, journalists and camera crews who work with us, including presenters from Sky TV and the BBC. They’re expert trainers and trusted members of the Lefevre Media team. All our courses are bespoke – including the open training days – having individually researched and tailored interviews. Steve le Fevre is the 2018 Royal Television Society West of England Presenter of the Year. He has interviewed thousands of people over the years, from Prime Ministers to everyday people - in fact he may well have interviewed you! He’s a multi award-winning television and radio presenter/producer with credits from ITV Daytime to BBC Radio 5 live. He’s presented many national radio and TV shows including ‘The Biggest Game in Town’ (ITV1) The Media Show (BBC 5 live) ‘The Midlands at Westminster’, ‘The Politics Show’ and many, many more. He was a well-known face in Belfast with BBC Northern Ireland, in Yorkshire where he fronted many shows for YTV and he won a Sony Gold Radio award for his talk show on BBC Radio Leeds. 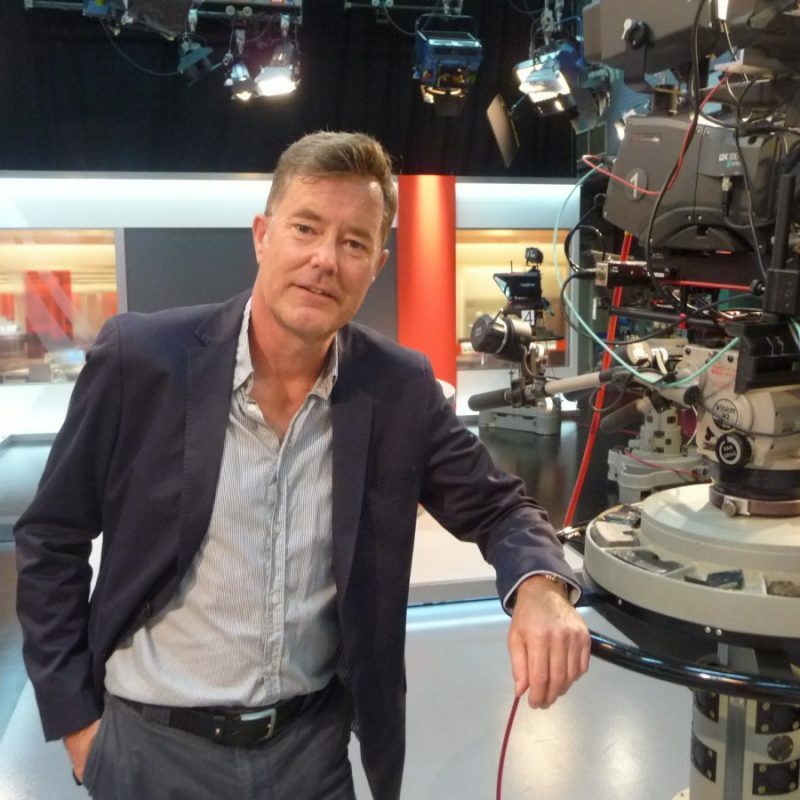 He recently produced and presented ‘The Week with Steve le fevre,’ a topical talk show on Made TV stations across the UK for which he won the ‘Outstanding On-Screen Talent’ gong. For seven years prior to that he presented the Breakfast Show on BBC Radio Bristol & hosted many editions of The Politics Show West on BBC 1. Caroline le Fevre is an award-winning Radio and TV Producer and presenter who started out in the theatre. She was the Northern Producer for Woman’s Hour on BBC Radio 4 based in Manchester for six years, and also produced the programme from Belfast where she was a Senior Producer with BBC Radio Ulster. She's worked on Radio 4’s ‘You & Yours’, produced live shows for BBC Radio Two, and presented her own shows on Radio Leeds, Radio Tees and Radio WM. She has worked in TV producing news, current affairs and features. She runs Lefevre Media and helps companies deal with sensitive national news stories and get their message across effectively. Our trainers are hand-picked, trusted and experienced broadcasters and journalists, who are highly skilled in their craft. As importantly, they're really nice people, who know the Lefevre Media ethos, and will guide you through your training session with sensitivity and fun! !